The Print Module, is the reason I upgraded from Lightroom 2 to Lightroom 5. 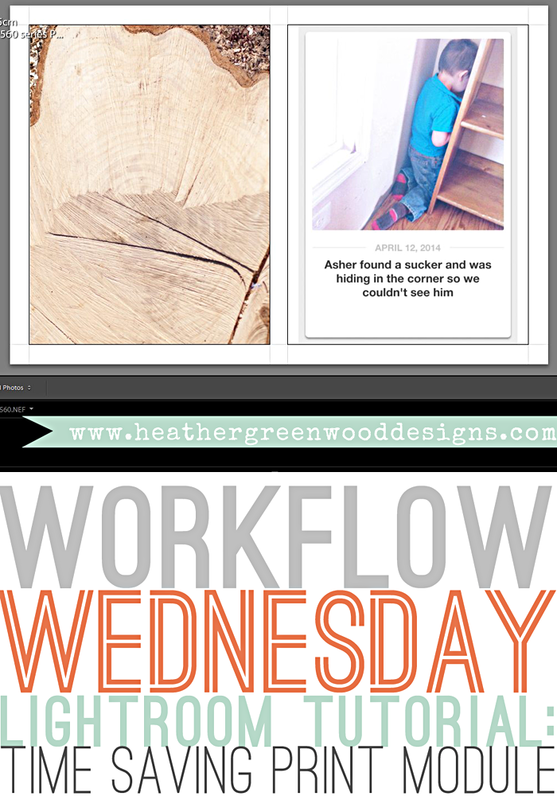 This is my favorite feature of Lightroom and has shaved off hours of printing preparation time. After watching this video at 2 Peas in a Bucket, I knew I had to spend the money on upgrading my software. The thing is, it takes some time to set up your templates the way you want them. I set them up the way Melissa did in her video, but after a few months of printing photos, I ended up doing some tweaking to get them the way that I like them. 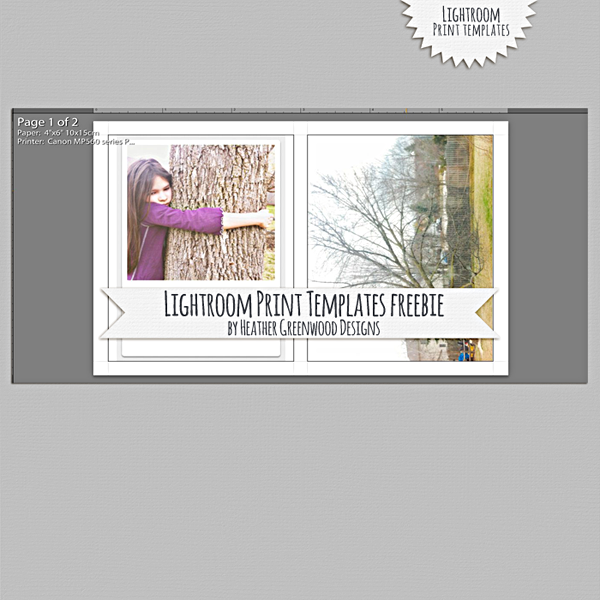 I am not going to take the time to share how to set them up, instead I'm going to give you my tweaked templates for you to download and import into your print module in Lightroom. I highly recommend you learn how to do this and make your own templates, watch the video for an awesome and in-depth how-to. 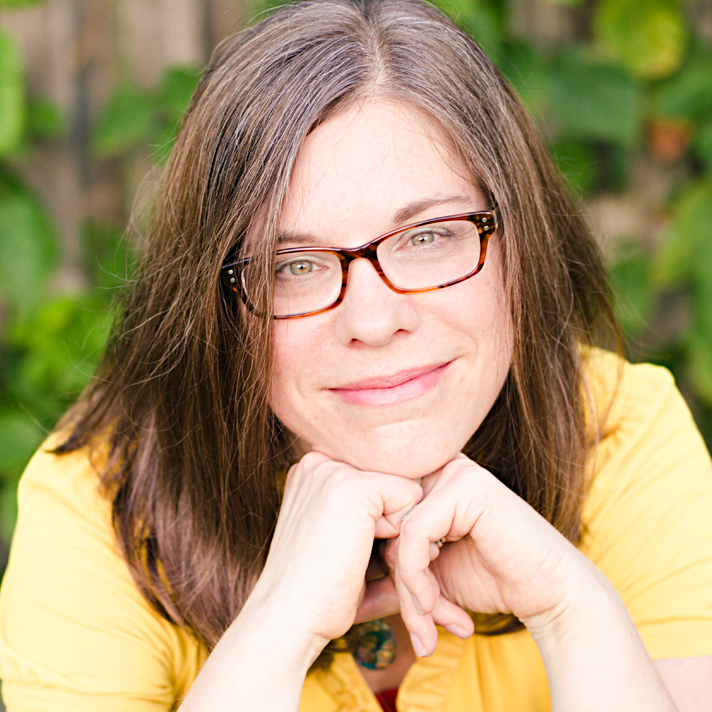 Melissa does such a great job of explaining it and walking you through it. I don't want to repeat something she spent the time creating, and make sure you thank her for her time. I love that it's in video form, so I could pause and play as much as I needed to to get them set up. NOTE: I have shared my templates before in FB groups and with friends, and I have done a few tweaks in the last month. 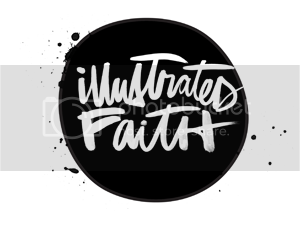 So, those of you that have my templates, feel free to download and import these templates with the minor tweaks. The only thing I changed was un-clicking the "zoom-to-fill" button in some of them. You can do that in your template and then re-save it. I also changed my 3" square template to be 2.5" squares. 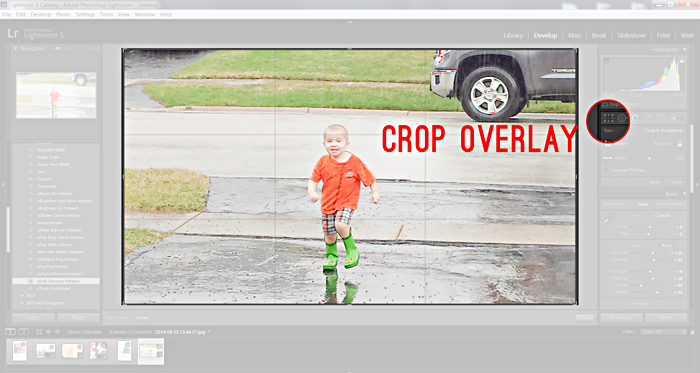 OK, so let's take a step back and go back to the "DEVELOP" module where we just did a clean edit on our photos. The next step I take, is to crop my photos to the ratio I want them to be for printing, whether that's 4"x6", 3"x4" or SQUARE. I crop every photo to the ratio I want it to be, knowing that I can go back and change it back to the original photo easily in Lightroom. To do that, I'm going to click on the grid looking button (crop overlay) on the right side of my screen under the histogram. This will put a grid on top of my photo. Next, I will choose the ratio I want 1x1 for square, and 2x3/4x6 for 4"x6" photos, and 3x4 for 3"x4" photos. This will make a highlighted grid in the ratio selected and darken the rest of the photo. 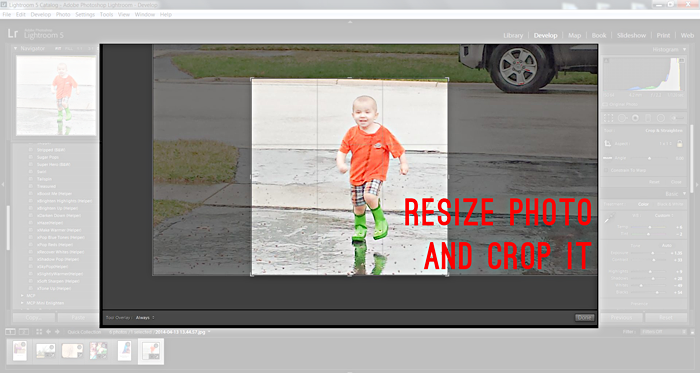 Resize your grid using the corners or sides and sliding it around until you are happy with the size. The best part of this grid is the fact that it's split into thirds. 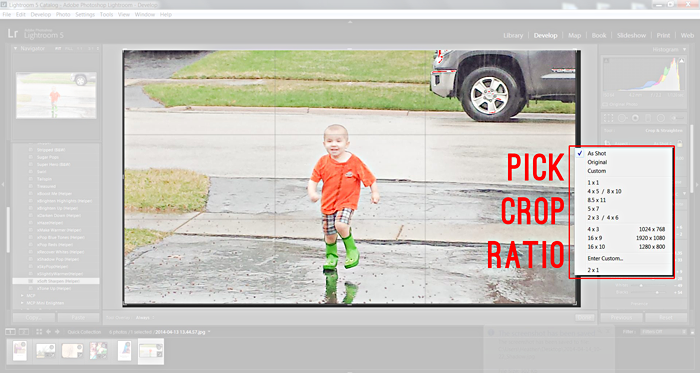 This makes it easy to use your rule of thirds for cropping your photo. I like to have the main part of my photo along one of those lines rather than dead center in the photo. This makes the photo visually appealing and stand out. Double-click to crop out the dark area of the photo. 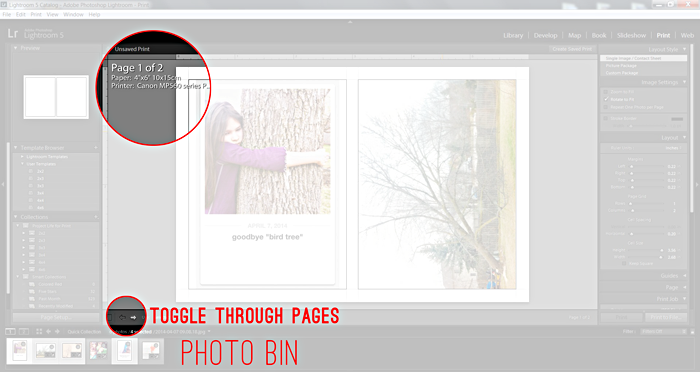 After you have completed cropping your photos, you can click on the "PRINT" module. Here's where it is very important to have all your photos you want printed in your "QUICK COLLECTION" folder. 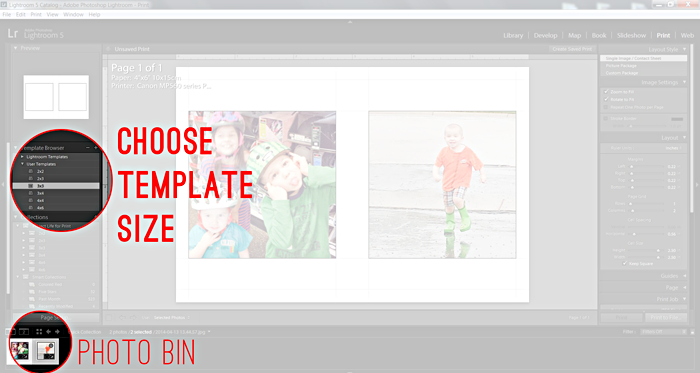 You need all those photos in one folder in Lightroom in order to put together into the templates for printing. It just saves you grief and frustration and time, which I suppose is why they call it a "quick" collection. 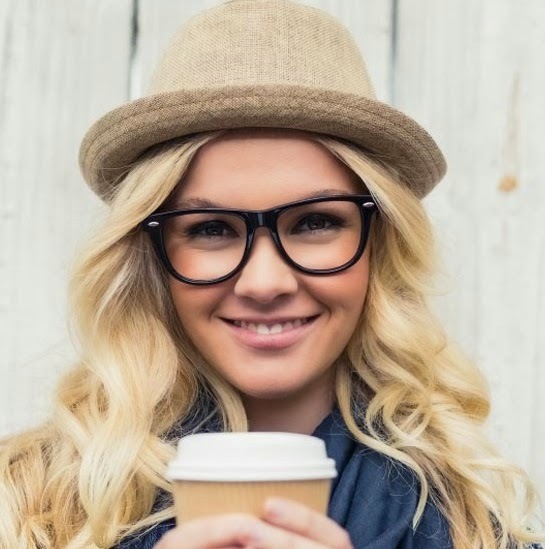 If this is your first time, you are going to want to install the templates or set up your own templates. To install the templates, you're going to see "user templates" under "Lightroom templates". Right-click on "user templates" and click on "Import". You will then find where you had downloaded the templates and click on them. They import one at a time, so keep doing it for each template you want. NOTE: you need to make sure that your page/printer setup is for 4"x6" and not for 8.5"x11" which is the default. For those who are saving for print and not actually sending to a printer, you still need to set up the page/printer size to 4"x6" for this to work out correctly. You'll see in a bit, why it needs to be set up that way. 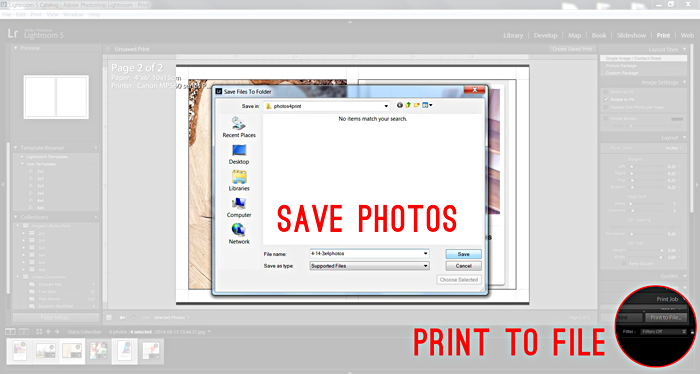 OK, so now you have all your photos edited, cropped and ready to save to later send to a photolab, or to print directly to your printer. 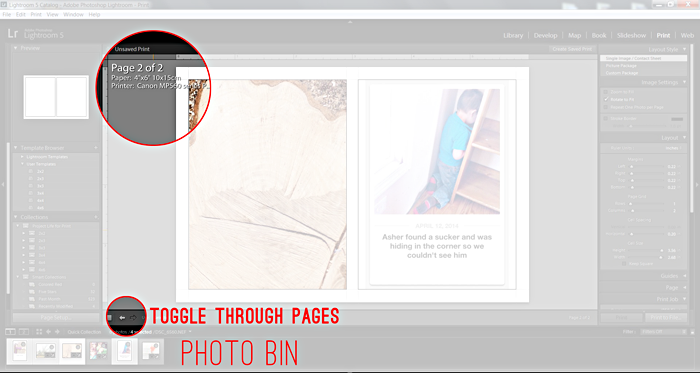 You will see in the bottom bin, all of your photos in your quick collection folder and they have crop and edit markings on them. You are going to choose one of your templates. Let's start with our square photos. I select the 3"x3" template (this is actually 2.5"x2.5" photo size). I then select all my square cropped photos in my bin at the bottom of the screen. As you can see they've both popped into the template. If I am happy with it, I go to the bottom corner of the right hand column and click on "print to file". This pops up a screen for me to name my file and choose the destination for it. I have a folder on my desktop called "photos4print". I name the file... "print_date-size-of-photos_photos". Since there were only two square photos, I only have one 4"x6" photo in my print folder with the two square photos on them. WOOT! Now, I'm going to choose another template, the 3"x4" template. This has two-3"x4" photo slots, sized slightly smaller to accommodate for print bleed and the fact that I like to have a white border around my photos when I trim them. Next, I choose all four photos in the bottom photo bin that I want in that size. You will see that the first two photos show up and then you'll see "Page 1 of 2" or "Page 2 of 2" in the upper left hand corner of the photos. there are arrows underneath the photos to flip through all the pages to see if you like them or need to make adjustments. 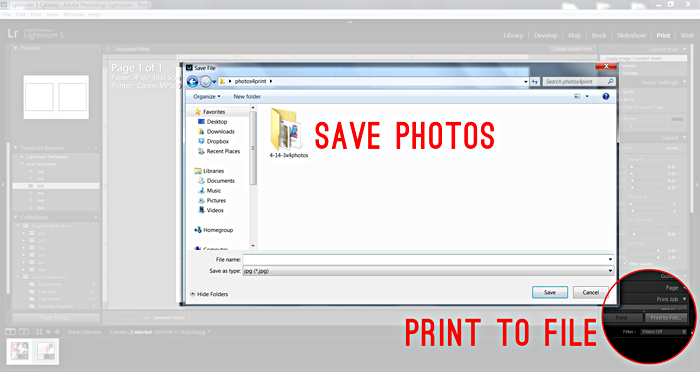 Once you've liked them all the way you want them to print, you can click on "Print to File" and save again like you did earlier. Since there is more than one 4"x6" photo in this set, it will create a folder with the two photos in it and auto-naming them to add the number at the end. I will have a summary of the Lightroom tutorials in a couple weeks and will list any questions and answers for everyone, in case I left something out or something doesn't make sense. I hope you've loved this walk through of Lightroom and have learned how to shave hours off your prepartion time!